Ever-changing Views! 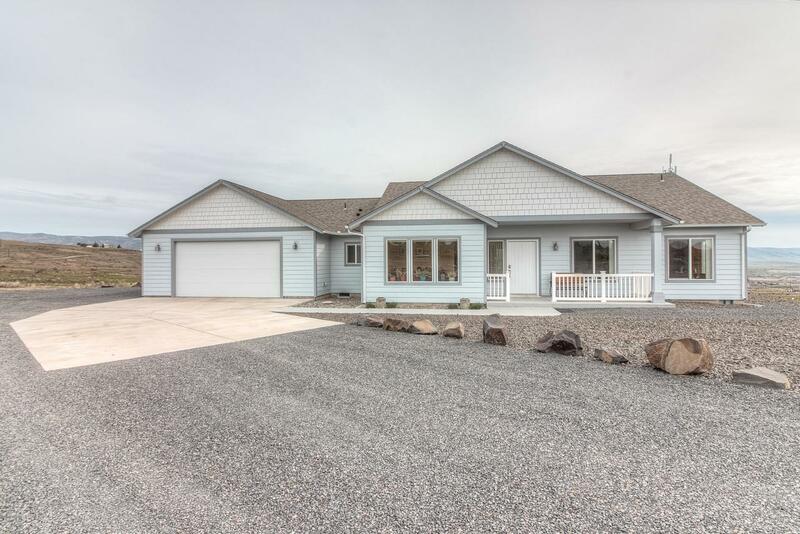 Spacious and bright home in the heart of Wenas Valley rests in the middle of 30+ acres. Every room has a view beginning with the living room that beckons you outside to the covered patio. The large kitchen has granite, all stainless appliances, plenty of cabinets, a large pantry and space for stools at the eating area. The master bedroom has a walk-in closet, a master bath and a slider to access the hot tub on the deck. The family room, office and other bedrooms also have views of the varying landscape. The laundry room has a utility sink, shelving and cabinets. There is a shop with additional rec room area.